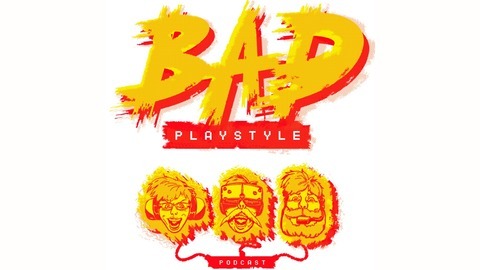 Bad Playstyle is a book club podcast. We all sit down and play the same game and hopefully you have too so you can be intellectually engaged with our discussion. We generally aim for shorter games that have a start to finish of six hours or less. 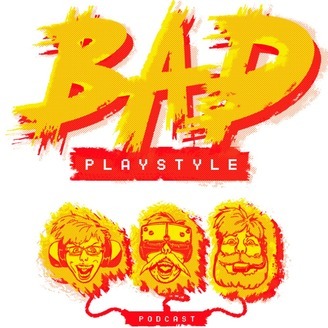 Spoilers: The games we play for each episode will absolutely be spoiled and any others that come up in conversation can potentially be in the line of fire. Each episode's show notes will list all games mentioned. It is recommended that you check an episode's show notes before listening to it if you are sensitive to spoilers. What is psychology of boosters in games? The weapon that got pointed the other way.